The modular concept design allows this Comadis model to grow up together with customer needs: a lighter early configuration can be completed – in the future – with automatic tube loader, print registration device and many other ancillary equipments. Great in performances – despite of its compact dimensions – Co.Ma.Di.S. 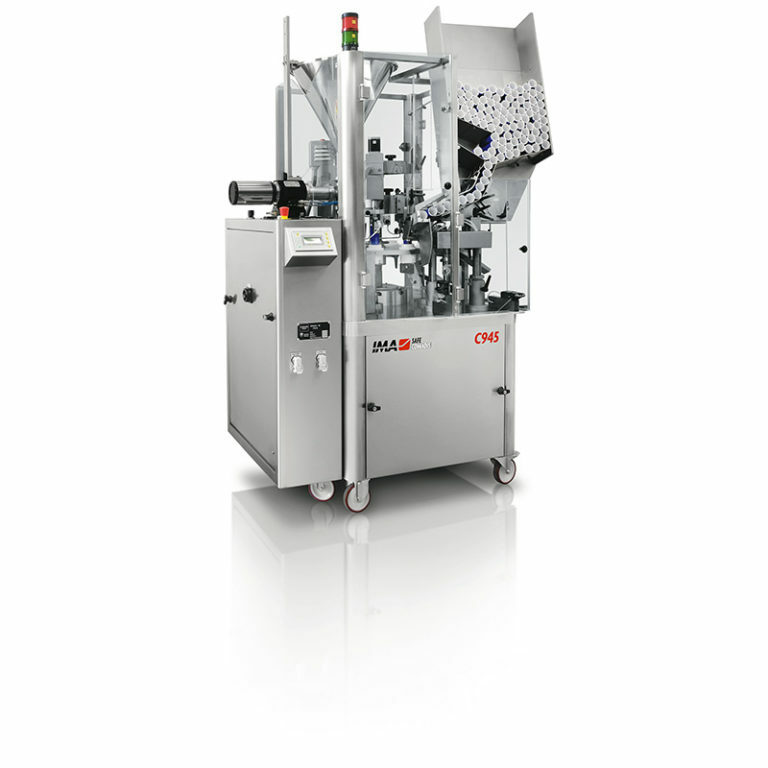 C945 can be run in totally automatic mode, as well as a pedal-controlled filler for jars and small containers, thanks to dosing pump that can be rotated outwards. 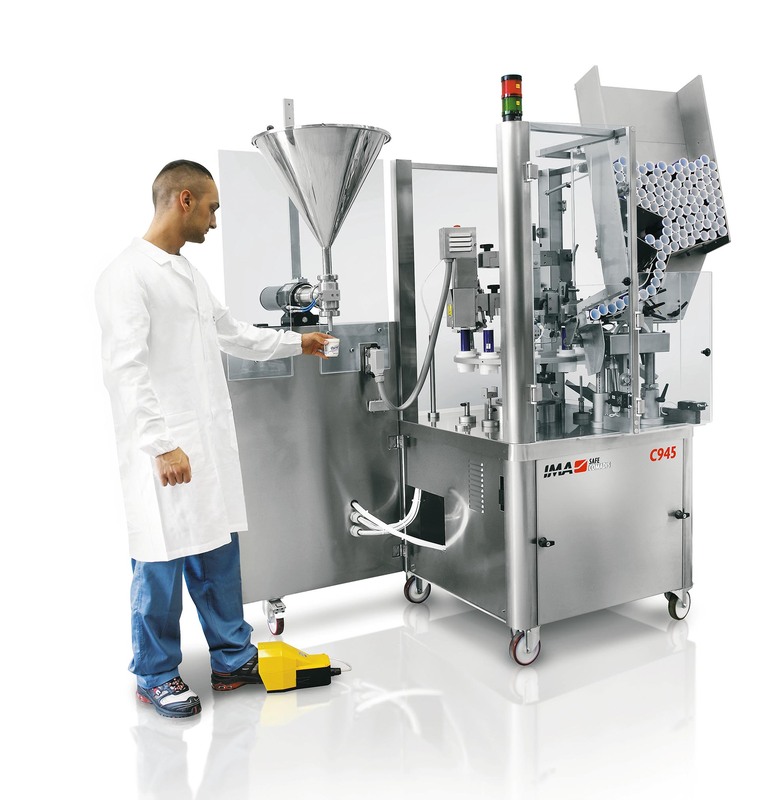 Manual or automatic tube feeding. Dosing pump easy to reposition outside machine footprint, pedal controlled. 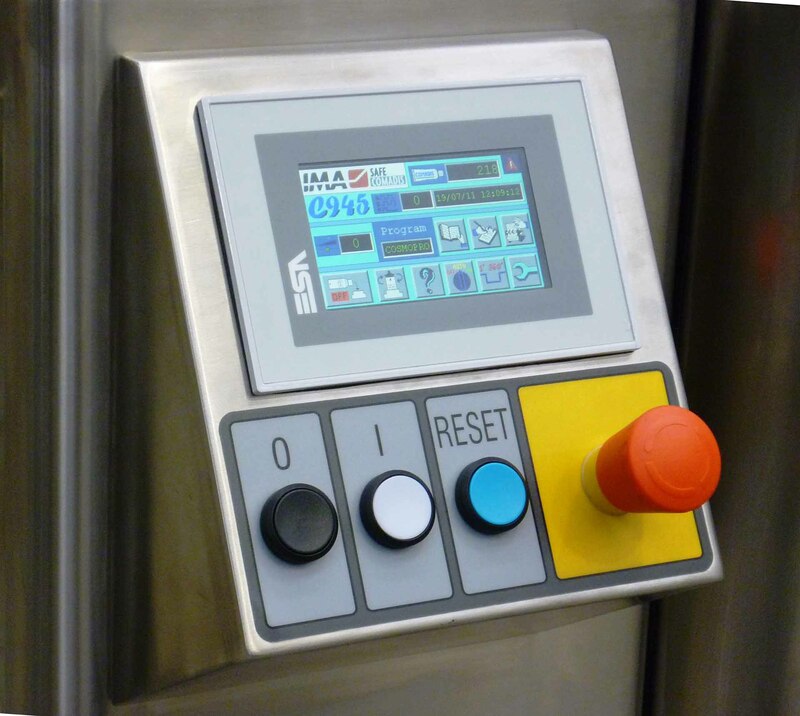 Compact operator panel (HMI), suitable to memorize working parameters. 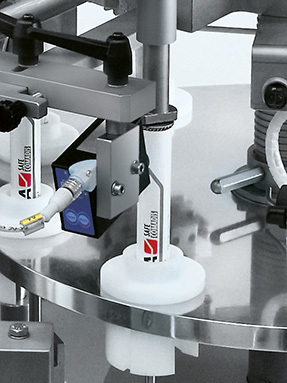 The smallest tubefiller on the market, marked by outstanding flexibility. 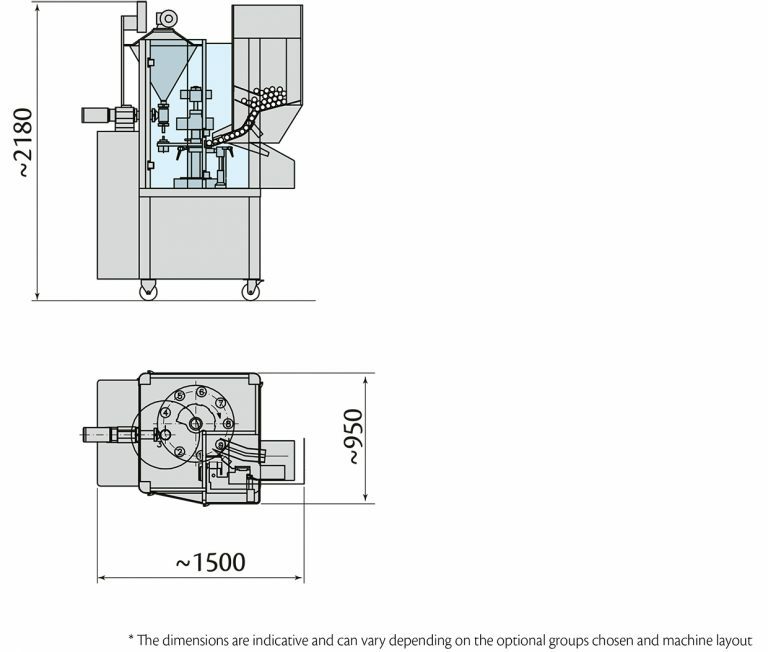 Dosing pump is easy to reposition outside footprint for manual filling; interchangeable closing heads perform any type of metal tube folding and a variety of plastic tube sealing shapes. Mechanical speed Up to 45 tubes/min.